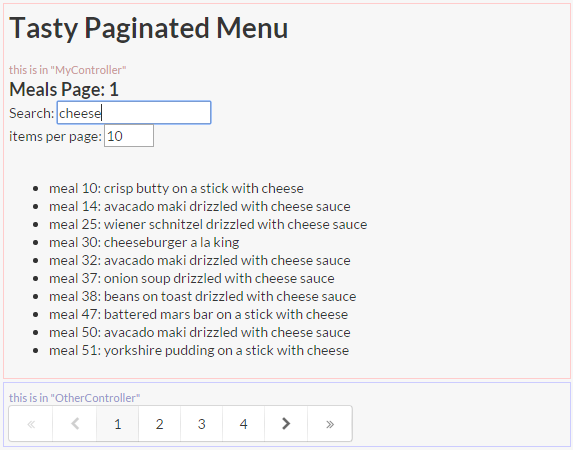 If you’ve tried using Michael Bromley’s AngularJS Pagination Directive in a Semantic UI site, you’ll probably notice that the pagination control renders like a regular unordered list. Hack Manchester is an annual hack event which takes place in the heart of Manchester at the Museum of Science and Industry. Hundreds of people descend on Manchester to spend 25 hours coding up the best solution they can come up with to the challenges set by the sponsors, in the hope to win a flurry of prizes up for grabs. 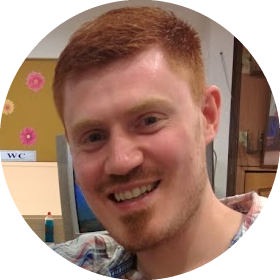 In this post I will attempt to demystify the selection of challenges available for the event this year, with some interesting results and suggestions based upon light-hearted analysis and somewhat personal preference. We’re very lucky developers at Esendex to be able to pick any conference we would like to go to, once a year. We’re limited by a shared budget, of course, but this year I was very privileged to go to NDC Oslo for a full three days. I’ve been to Oslo before, which certainly helped me get around; but the city still amazed me despite the conference. However, the conference was the main attraction and it did not disappoint me. I only wish I wasn’t suffering from a horrible cold during my time there - I may have enjoyed it even more!